Sunday 21. Monday 22. Tuesday 23. Wednesday 24. Thursday 25. Friday 26. Saturday 27. Sunday 28. Matthias Kuhn et al. Kickstart your web map app! Erick Omwandho Opiyo et al. 14:30 How GIS-friendly are Graph Databases today? Luis Calisto How to Visualize Indoor Data in 2D Map? Is This the Way to Go? 16:00 Using PostGIS in a real advanced way ! Vladimir Agafonkin Geomajas: Where did we go wrong? 16:30 Postgis Topology will replace simple feature. Erik Meerburg Bringing benthic data to the surface - moving Marine Recorder into an open source spatial database. Yves Bolognini et al. --- Enterprise Single Sign-On in GeoServer: where do we stand? Is there life in Virtual Globes? From big to small, and keeping track of it all - what is LocationTech working on? 11:30 GeoServer in Production: we do it, here is how! Jorge Samuel Mendes de Jesus Open Source as part of an Open Data initiative. María Arias de Reyna et al. GDAL 2.1: what's new ? Yoichi Kayama --- From a Knitting Podcast to a Geospatial Meetup. Building community to share your passion. Francesco Bartoli Software comes and goes. Mind the Data! Our carefully selected keynoters will build bridges to the diversity of topics which they are specialised in. Look forward to our keynotes which will inspire you to build your own bridges to topics that might not have occurred to you before. Andreas Veispak, an Estonian, started his professional career at PricewaterhouseCoopers, working on and leading numerous projects across different sectors of the economy (industry, financial and insurance, telecommunications, transport, energy, the public sector) in fields related to economic development, strategic advisory, mergers & acquisitions, project finance, public-private-partnerships, due diligence and corporate recovery. He joined the European Commission in 2005 where he dealt with the automotive industry and was responsible for questions related to industrial competitiveness, energy and the environment. Between 2010 and 2015 he joined the team of the Director General of DG GROW at the European Commission (internal market, industrial competitiveness, space – Copernicus and Galileo – entrepreneurship and SMEs). He is currently the Head of Unit for Space Data for Societal Challenges and Growth at the European Commission. Andreas was educated at the University of Oxford where he studied Modern History. The Space Data unit has been set up recently to reflect the fact that the Copernicus programme has become operational and that the European Commission increasingly needs to focus on extracting as much value as possible from the data and information it delivers. The mission of the unit is to maximise the uptake and use of Copernicus (and space data more generally) among different user groups so as to fully exploit the societal and economic potential it offers. More specifically, the unit is responsible for data policy, management, dissemination and access (essentially everything data related), for determining current and future user needs and promoting user uptake across different communities, for facilitating the development of new business models and stimulating innovation and new product/ service development in the downstream sector, for international relations of Copernicus as well as for communication and outreach activities. Bianca, a German national, has been working at ESA’s Earth Observation Centre in Frascati, Italy, since 2004. 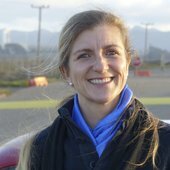 As Third Party Mission Manager, Bianca has been responsible for ensuring access to Earth observation data from a wide range of partners around the globe, among them NASA, JAXA, ISRO, and KARI, interacting also with commercial data providers, European governments and user organisations. In 2015, as Mission Manager of the Sentinel-2 Copernicus Mission, Bianca took over the end-to-end project responsibility for the satellites' exploitation phase. Bianca received a PhD in natural sciences from the University of Bonn, Germany, in a thesis with specialisation on high mountain remote sensing, geo-informatics and digital-elevation-models, supported by DLR and a scholarship of the German Research Council/DfG. Klaus Deininger is Lead Economist at the Development Research Group pf the World Bank. His areas of research focus is on income and asset inequality and its relationship to poverty reduction and growth. Access to land, land markets and land reform and their impact on household welfare and agricultural productivity play a major role in reducing poverty. Land tenure and its impact on investment, including environmental sustainability in turn are core economic factors for growth but also a better livelihood. 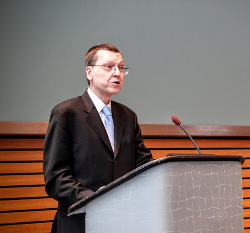 In his blog Klaus Deininger says that: "Advances in earth observation, computing power, and connectivity have tremendous potential to help governments, and us at the World Bank, support better land management, and ultimately reduce poverty and promote shared prosperity." In a recent interview with Geospatial Media he further notes that: "...we are increasingly helping countries to develop Open Source solutions to make sure that they can be maintained in the long run." Klaus Deininger is a German national with a Ph.D. in Applied Economics from the University of Minnesota, an MA in Agricultural Economics from the University of Berlin, and an MA in theology from the University of Bonn. 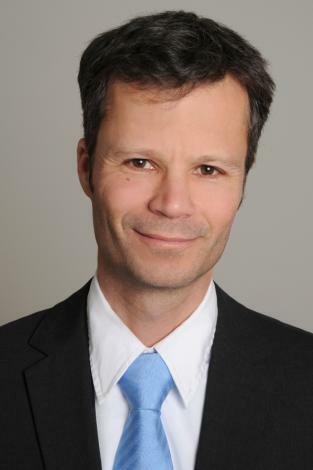 Peter Kusterer is heading Corporate Citizenship & Corporate Affairs in IBM Germany since 2008. Being more than 30 years with IBM he held various executive positions also oversseeing international operations in Europe, Middle East and Africa. He holds a master of business administration (Diplom-Kaufmann) of the University of Cologne (1983). Besides leading Citizenship for IBM Germany he is member of the steering commitee of a business network of Citzenship managers, member of Bundesnetzwerk bürgerschaftliches Engagement, a cross-sector net work on civic engagement for Germany, and different regional CSR networks. His focus is on Corporate Volunteering/probono as a unique form of civic engagement and foundation of corporate culture. Additional areas of his work are the impact of digital transformation on education systems and civil society organisation. Currently the migration challenge and the contribution of business consume a large part of his activities among which he also engages in his community's refugee initiative. In his professional life, Dirk is founder and CEO of Geosparc. He has extensive software development experience as a developer, architect, project manager and has been involved with the development and implementation of numerous IT infrastructures using a variety of technologies on multiple platforms. In an IT career spanning more than 30 years, Dirk understands that leadership and team building are the keys to successful IT and development projects. His key skills are situated in the valorisation of specialised state of the art technology trough bringing technical experts into contact with the right commercial and marketing teams for a perfect fit. Dirk was project manager for several projects amongst them, the open source project “Generic GIS for e-Government” and the OSGeo project Geomajas. Dirk is is a member of the advisory board of the Industrial Industry Fund (university of Ghent) and part of the "geospatial datainfrastructure" (GDI) advisory board of Flanders. Dirk is an OSGeo member since 2007, became a charter member in 2013 and is since January 2016 vice president of OSGeo. In 2015 Dirk took the initiative, together with a team of enthusiastic open source adepts to found The Belgium OSGeo local chapter, and is actively involved in the organisation of the Belgian FOSS4G.be event. Dirk is evangelising the foundation of the European chapter, which is right now under construction, discussing the goals and principles. Thomas studied geography in Munich and Bonn and finalized with a grade as M.Sc. in Geography. His thesis dealt with high mountain research and GIS. From 1998 to 2003 he was co-founder and managing director of ZEBRIS, Geoinformation Systems and Consulting, a SME located in Munich. The company provides services and products in GIS, Remote Sensing and Environmental Management. From 2004 to 2014 he was a freelancing GIS Expert for various companies in GIS Development, Business Analysis, GIS Architecture and Project management and also lecturer for Web Cartography at the Department of Geoinformation of the University for applied sciences in Munich. Since 2014 he is expert for Geospatial Solutions at Munich Re, one of the biggest reinsurance companies in the world. His main responsibilities are building a Geospatial Platform within the company and for Munich Re’s Partners and clients; providing business units with Geospatial consulting; transferring geospatial data, services, solutions and know-how to the business; integrating GIS and Remote sensing information from satellites and drones into Risk and Claims management. Ton Zijlstra (1970) is an independent change management consultant, with a preference for complex change issues provoked by new technology. He has a background in technology and philosophy. With 15+ years experience in how digitisation changes the ways we work, learn, connect, live, and how it shapes the networked society, he has a thorough understanding of the social impact of digital technology. Working from his hometown in the Netherlands across Europe and beyond, he is a key connector and enabler for open data. Since 2008 he has been active in open (government) data which he sees as a next wave of digital disruption creating new opportunities and challenges for public sector bodies, citizens and corporations alike. He worked and works for various local, national and international government bodies to help 'do' open data on both the strategic and operational level. He did the first exploration of open data for the Dutch government, and in 2010 created the plans for the Dutch national data portal. A 2 year stint as project lead of the ePSIplatform.eu for the European Commission, further strengthened his connections to most open data initiatives in the EU. Since 2011 he has worked with the World Bank, most recently as senior expert on open data in Kazachstan, Kyrgyzstan, Malaysia and Serbia. In 2011, together with three colleagues he founded the open data consultancy company The Green Land, http://thegreenland.eu, working with government bodies across Europe.. In his spare time Ton works on another digital disruption wave: digital manufacturing and FabLabs. He was the chairman of the FabLab Foundation in the Netherlands, Belgium and Luxembourg, a network of 25 FabLabs, and still advises FabLabs on a regular basis. 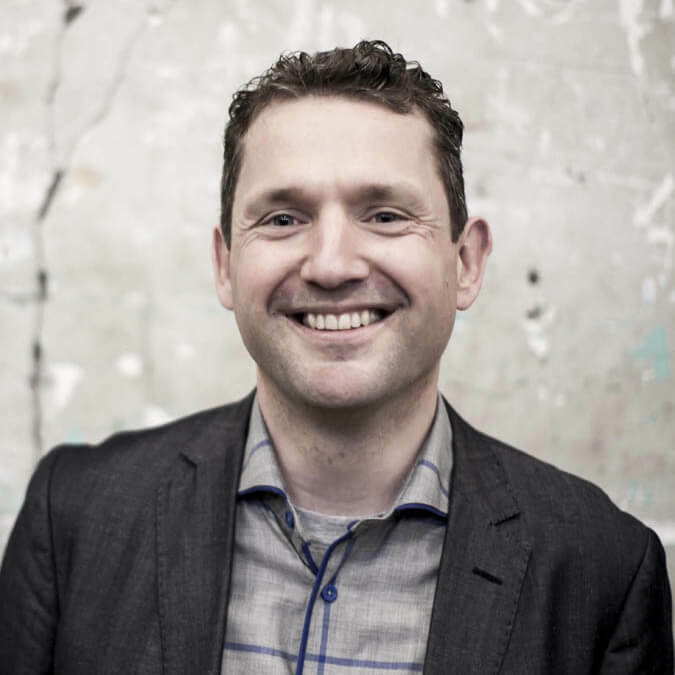 He was 2010-2015 also a voluntary board member of the 10.000+ Dutch community "Civil Servant 2.0" which focusses on the changing work routines of the public sector under influence of social media, co-creation and open data. 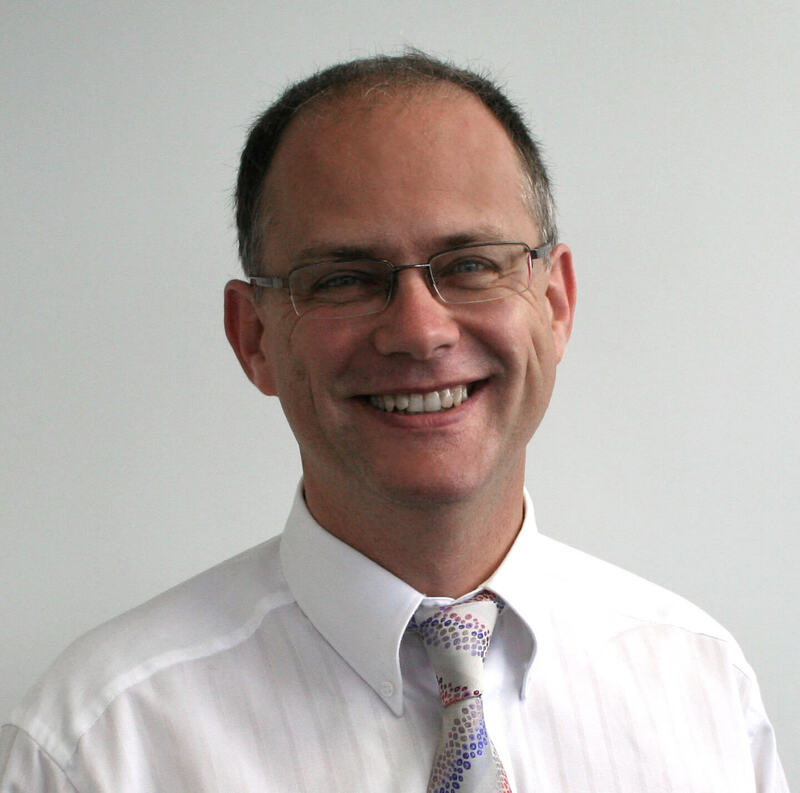 He is a regular speaker and guest lecturer across Europe on diverse aspects of the impact of digitisation: networked learning, complexity management, social media, open data, and digital manufacturing. Every few years he organizes a conference in his home on these topics, for clients, friends, family and peers as a birthday party. Anton has been blogging at http://zylstra.org/blog about his professional interests since 2002. This session provides an overview of the breadth of quality geospatial open source applications, which are available for the full range of geospatial use cases, including storage, publishing, viewing, analysis and manipulation of data. This session includes an introduction to the OSGeo-Live project, a short description of the included software, short presentations from contributors and linked projects, an in-depth technical discussion of the build process and a discussion of the future roadmap. The introductory presentation is based upon documentation from OSGeo-Live, which is a Lubuntu-based geospatial GNU/Linux distribution delivered as a self-contained DVD, USB thumb drive and Virtual Machine. It includes over 50 of the best geospatial, open source applications, pre-configured with data, project overviews and quick-starts, translated into multiple languages. It is an excellent tool for demonstrating GeoSpatial Open Source, using in tutorials and workshops, or providing to potential new users. This presentation is very useful for anyone wishing to gain a high level understanding of the breadth of geospatial open source available. INSPIRE is an important EU directive which matters to OSGeo members. Many of us are already part of it... and this is only the beginning. The INSPIRE's technical framework will evolve and there is an immense opportunity for open source communities to help and benefit. Examples and idea's will be presented and the way forward for OSGeo will be discussed. For the business people amongst us, there will be business opportunities to help implement INSPIRE or build applications on top of it. for the academic, there will be research opportunities, to make use of the data coming from the infrastructure, making it easy to analyse official data. and for the people working for government it is a great opportunity to get into contact with a great eco-system of people connected into great FOSS projects. The results and conclusions of the workshop at GWF in Rotterdam from May 2016 will also be presented. A not-to-miss event for everybody seriously involved in FOSSGIS! “Disaster Mapping: Challenges and opportunities in improving crisis response and peacebuilding through Collaborative Mapping, Open Source Geospatial Technologies and Open Data"
In satellite-based and participatory crisis mapping, collaborative sharing and editing of (geo-) information is crucial to a successful response. Free and Open Source tools and technologies represent a cornerstone in many collaborative mapping approaches. We invite software developers, data producers and end-users of information to participate in the exchange of best practices, open issues and experiences, particularly within the collaborative mapping workflows of information sharing, real time editing and evaluation. Besides practical aspects also ethical challenges in collecting, providing, sharing and visualizing data in an open and secure manner during emerging crises as well as the responses thereof will be addressed. The Copernicus programme of the European Union provides Terabytes of remote sensing data every day. The continuing processing of this huge amount of data with open source software is a chance and a challenge for many organisations. In this topic talk we discuss real world applications and show also technical solutions for processing chains based on Sentinel data. LocationTech is a geospatial working group hosted by the Eclipse Foundation, a not-for-profit hosting open source projects. 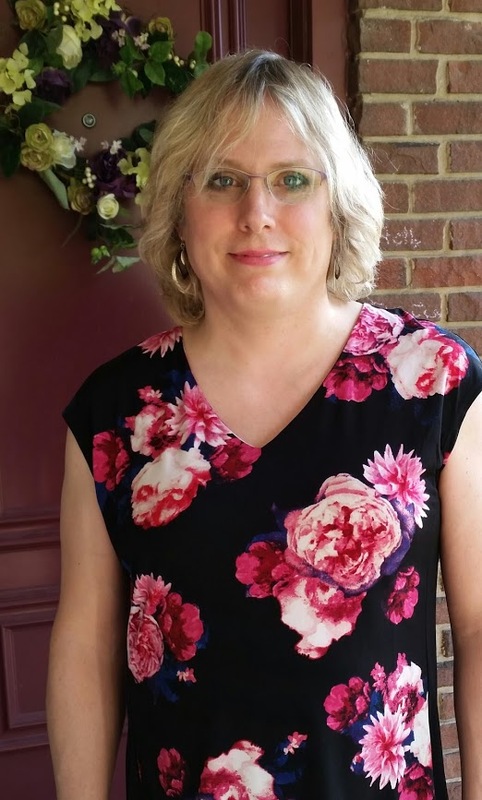 The group has just turned 3 years old, and continues to grow. This topic talk presents a series of talks on what LocationTech has been working on. LocationTech is home to set of 4 open source projects dealing with large geospatial datasets: GeoTrellis, GeoWave, GeoMesa, and GeoJinni (sense a pattern?). These projects were created to solve the type of problems that we are seeing more and more of: how do we ask very large geospatial data questions concerning location? In this talk, Rob will give an introduction to those four projects, and talk about how each project approaches processing geospatial data at scale. - what does "processing geospatial data at scale" mean exactly? - What are GeoTrellis, GeoMesa, GeoWave, and GeoJinni? How are they different? If you're new to distributed processing, you should leave this talk with a better sense of the field, and if you're a veteran, you should leave with a better idea which of these project might fit your distributed geospatial processing needs. This topic talk highlights the close relationship of Open Source software and Open Standards development. The coordination of increasingly faster development of geospatial Open Source software and more longer term oriented standards presents some challenges which have been identified and taken up by key organizations of the domain. Building on the geospatial track of the Apache: Big Data 2016 Conference one aim is to follow up on identified project coordination actions to be undertaken after the Apache Conference. Access to land, land ownership and tax on real property are the key assets of any national economy. Good governance in land management is a key factor for social stability, prosperity and economic development. One key component for good land management is location based data and the information that be derived thereof. Many nations still even lack basic maps to help identify issues in land governance. With the growing availability of air borne and satellite acquired geospatial data, Open Data projects like OpenStreetMap are growing and start to play an increasingly important role for land management, especially in the so called developing world. This Topic talk will explore the opportunities Open Source tools provide for processing and analyzing geospatial data for Land Management. The associated open governance models are key to the success of implementing sustainable solutions on nationwide distributed systems based on the mantra of thinking globally and acting locally. 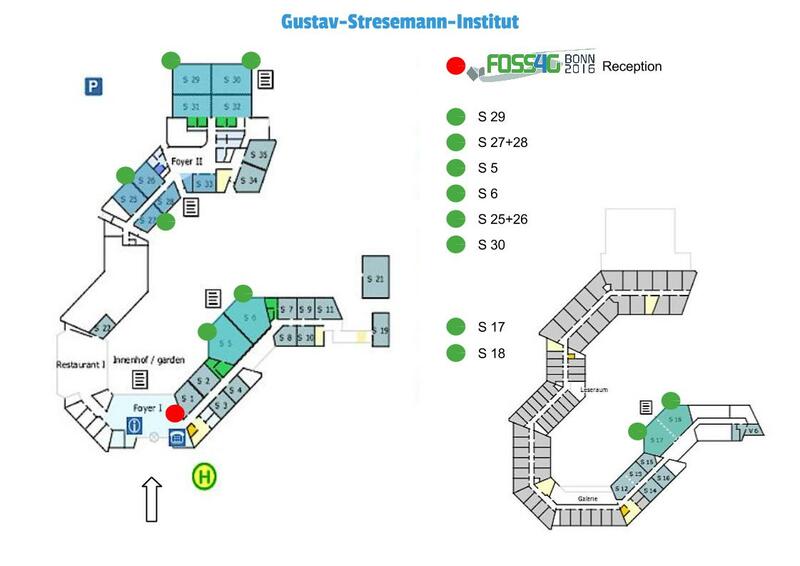 As in previous FOSS4G conferences the FOSS4G 2016 Scientific Track provides a strong basis for building bridges for intensified collaboration among researchers, developers, users, and practitioners carrying out research and development in the geospatial field using open source geospatial software, standards. academic endeavours to conceptualize, create, assess, and teach open source geospatial software and data. FOSS and FOSS4G: Is spatial special? We invite academics and researchers to submit full papers in English, of maximum 6,000 words, before the deadline. Submissions should follow the templates provided . We expect to select 20-25 papers for presentation and publication. Your contributions will be reviewed (double-blind) by geospatial experts, who will assess the papers on originality and academic rigour, as well as interest for the worldwide FOSS4G and Open Data community. Based on your presentation in Bonn, as well as discussion with the editors, a final selection will be made, and a final round of editing will be undertaken. In this way we hope to encourage and help especially early-stage researchers (PhD students, post-doc scientists) to strive for high-quality papers. 8-10 papers will be published in a special issue of the renowned international online journal Transactions in GIS  and/or the International Journal of Cartography which was recently launched . The remaining papers will be published in the online OSGeo Journal . In addition to scientific papers the Scientific Track Committee also reviewed posters for the scientific poster session. Submission is closed now. Kryvych, Fiddes, Calbimonte, Fierz, et al. Iwasaki, Sprague, Sprague, Onohara, et al. How to cross a square? Hofmann, Bremerich, Gröning, Jansen, et al. 16 posters were selected for presentation at the conference. The contributions were reviewed (double-blind) by geospatial experts, who assessed the posters on originality and academic rigour, as well as interest for the worldwide FOSS4G and Open Data community. Taking part in a workshop is your opportunity to learn how to apply or develop OSGeo software and other open source geospatial tools directly from the people who are the core developers of this software. Workshops are a valuable component of every FOSS4G conference. They are 4 hours instructional sessions in a computer lab setting. Workshop instructors provide software, data and materials to instruct 20 to 30 people. We have 10 rooms in parallel equipped with computers for the participants (one computer for two participants) which are set up with the most recent OSGeo Live Environment. There are two more workshops whithout computers. Please find out the location of your workshop in the schedule below. It is either Gustav-Stresemann Institut (where most workshops are) or Deutsche Welle. Find out how to get there here. We open the registration at each location at 8 o'clock for the morning workshops and at 13 o'clock for the afternoon workshops. Please consider waiting times to plan your arrival for the workshops to start on time. You don't need to bring anything except your workshop description says so or your workshop leader informed you otherwise. During the workshop you will share a laptop with another participant. If you booked a morning and afternoon workshop on the same day, you will get lunch. FOSS4G is a platform for business and networking. Companies, contractors, and freelance developers do business with and around geospatial Open Source software. Without this commercial backing the community would not have been able to experience the growth it has in the past years. Networking and collaboration is an especially strong asset when it comes to make business in the Open Source realm. Customers heavily rely on networking between businesses, often without even knowing. At the same time Open Source is heavily competitive and both know-how and experience are scarce to find. Therefore it is crucial to grow and sustain partnerships and rely on networking. FOSS4G offers a unique opportunity for businesses large and small to meet once a year and exchange ideas, get updated and talk business. The premier event to get started is the Business to Business conference on Tuesday, August 23rd, just a day before the main conference starts. The format we've chosen for this B2B is called "Pecha Kucha" (http://www.pechakucha.org/). Every participant gets a chance to present their business – in exactly 5 minutes (not six! ), with exactly 20 slides which are on screen for 15 seconds each. This format keeps presentations concise and fast-⁠paced and will liven up our "Pecha Kucha Night". The order of the talks will be drawn live, so that you never know, when your time comes. At the end we will vote and determine the best presentation and ask the presenter to give another 5 minute talk - based on our slides ;-). Besides the Pecha Kucha talks there will be plenty of space, coffee and time to get into direct contact with all other participants. All this happens right before the main conference starts, so that you have lots more opportunities to build your network! Attending the B2B conference is free for all sponsors. We are happy to invite everybody else but have to ask you to buy a ticket for 35,- €. The B2B event will take place on August, 23rd in IHK Bonn from 11:30 to 17:30. After the event we will start our first pub night in Bonn to continue networking. Busting Myths part 2: Is Open Source anti-business? This talk by Andrea Ross explores various facets of how Open Source and business relate. Is Open Source hostile to business? Can businesses make money with Open Source? What is the history here? How have things changed over time? What are some of the best practices that people can learn from? This talk aims to provide a primer on this interesting topic. 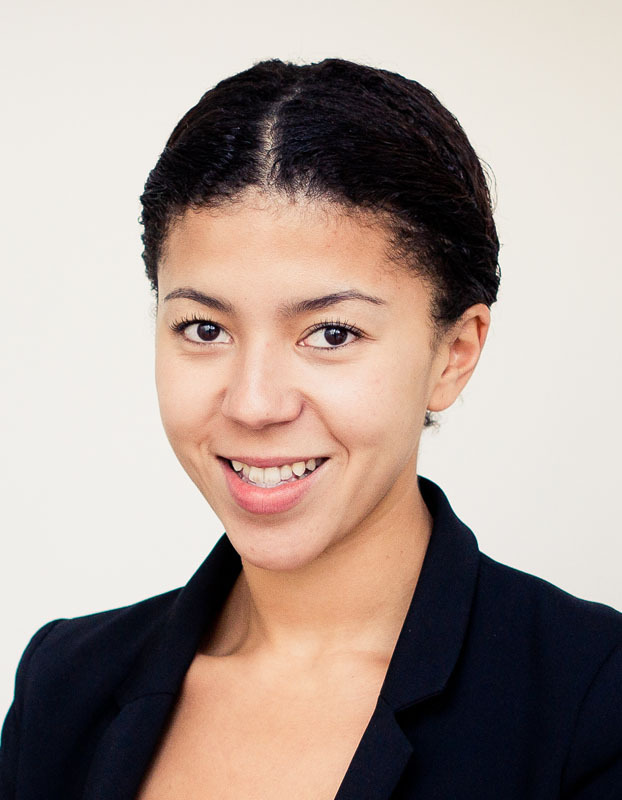 Isabell Chumi, 26, is a pharmaceutical Account Manager at the full Service agency Publicis Pixelpark (Cologne, Germany). She holds a Bachelor's degree in "European Public Health" and "International Health" from Maastricht University, Netherlands. Additionally she holds a Master's degree in "Health Economics" from UDE, Germany. Before joining Publicis Pixelpark, she worked at the Federal Ministry of Health Education in Germany. Football, sports and interacting with other people are her great passions. This year, once again, we are following the old tradition of hosting a codesprint on the FOSS4G. More precisely, we offer a setting so that individual projects can meet for their codesprint. Since projects benefit from each other as well, the codesprint will naturally be held conjointly at one place. Unfortunately, circumstances have forced us to divide the codesprint timetable-wise. The first part is scheduled to take place directly before the conference, the second immediately after. The first two and a half days start on Sunday, August 21, 2016 at around noon and are scheduled to end on Tuesday, August 23, 2016 (open end). The 2nd part starts in the morning of Saturday, August 27, 2016 and ends on Sunday at 12 pm. We are happy to have found a really awesome location for you. Codesprint and accommodations are combined in one hall. 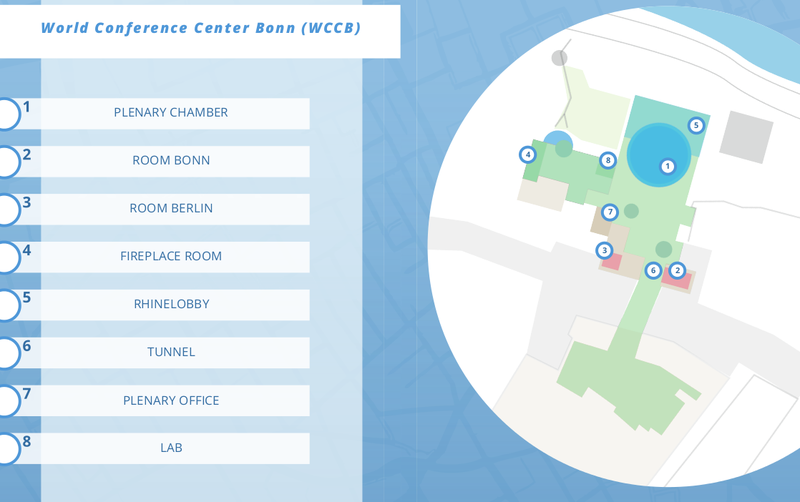 Check out http://www.basecamp-bonn.com for details about the venue. Working zones will be created for you in the breakfast area and hallways. There’s the option of finding relatively inexpensive sleeping accommodations in train sleeping cars, camping buses, classic cars and more. Additionally, an outdoor area is available for you to enjoy Bonn’s summer weather in August, while working. Healthy and not-so-healthy catering of drinks and snacks will be provided by us. Participation in codesprint is free of charge. However, overnight stays will have to be reserved and paid for by you. Another hint: the BaseCamp is within walking distance from the conference venue (WCCB) and has good access to public transportation – the Icebreaker takes place here, too. You see, it’s worthwhile booking here! 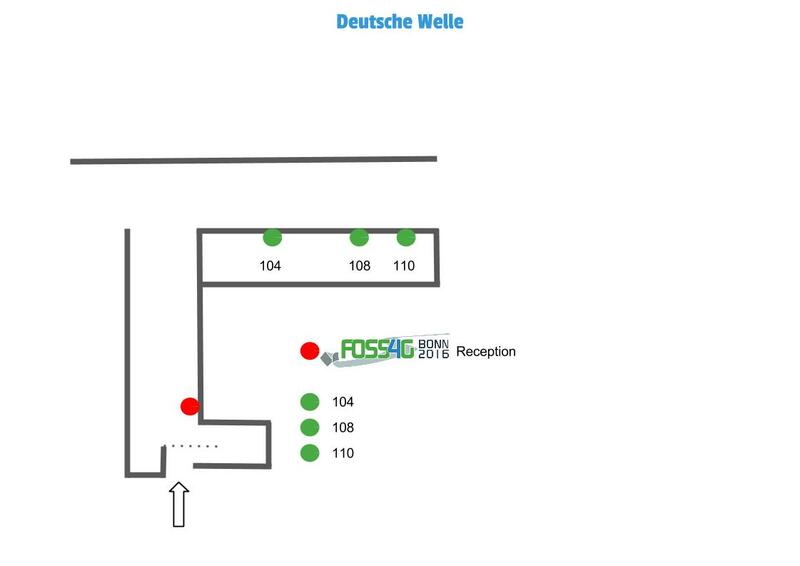 As the accommodations are available to all FOSS4G participants, we will make an effort to make advance booking possible for you a few days ahead, to ensure you have the opportunity to sleep on-site and wrap up the evenings jointly. For that, it’s necessary for you to sign up (https://wiki.osgeo.org/wiki/FOSS4G_2016_Code_Sprint) and leave your email address so that we can contact you immediately when accomodation booking is available. In case BaseCamp is booked out, the hotel Bonnox) is nearby. We need your sign-up for the planning of snacks and drinks, too! This is open to all who wish to participate in one or more projects. There’s always plenty to do – it’s not all about programming. Translation, documentation, feedback, discussions, testing – all this is also important for project so everyone is cordially invited to attend the codesprints! Registration with the conference is not a prerequisite for participation in codesprint. One thing we’d like to ask you: with an approx. 120 participants anticipated, the WLAN capacity will naturally be exhausted at some point. Please be sure to avoid huge on-site downloads of data, as this could impact the work of others. Thank you! The Codesprint Organizing Team is looking forward to welcome you! On our student session we will have 4 talks. The students session will start Friday 14:30 in the Rhinelobby.